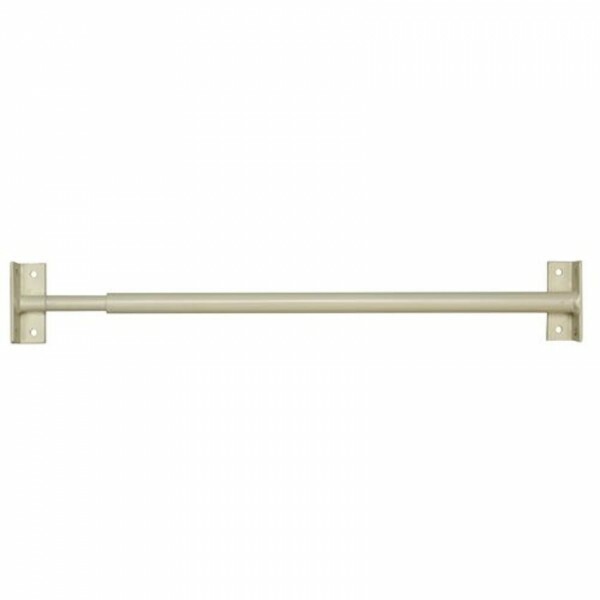 TSS Adjustable Window Bar used to provide additional security on windows. Bar length can be adjusted by twisting the bars. Fixing screws not supplied. Reveal or face fixing.